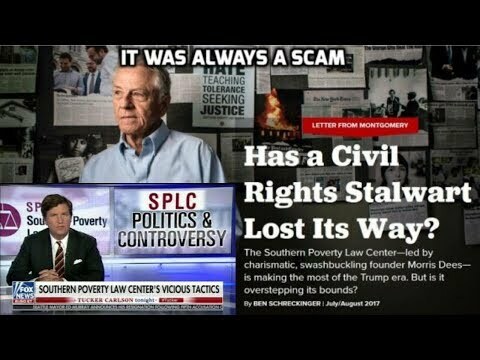 The De-Platforming SOUTHERN POVERTY LAW CENTER is COLLAPSING!!! 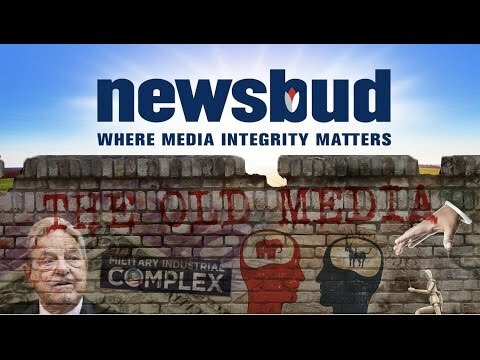 Here's why the ultra-liberal SPLC -- which is responsible for much of the censorship of conservatives -- is IMPLODING!!! If I'm shut out of all platforms over the next few days, you'll know why.